Earlier we heard that the Nexus 6 on Sprint would be getting the Android 5.1 update and now Google has announced the release of the Android 5.1 SDK for developers. The Android 5.1 Lollipop SDK brings a new set of APIs for developer and it also bring a range of new features to Google’s Android platform. 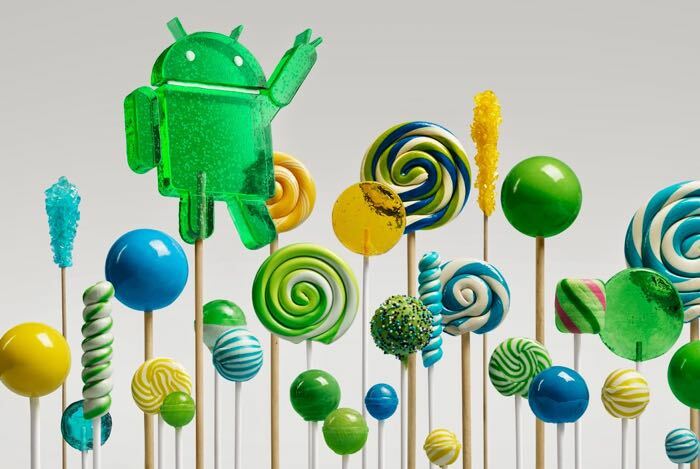 You can find out more information on exactly what is included in the Android 5.1 Lollipop SDK for developers over at the Android Developers website at the link below.